Mario E. Ceballos, D.Min., B.C.C. Dr. Mario E. Ceballos serves as director of Adventist Chaplaincy Ministries and World Service Organization for the General Conference of Seventh-day Adventists. 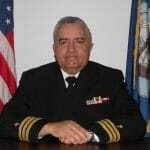 His responsibilities include policy development, administration, endorsement, and certification of chaplains, as well chaplain training for the North American Division and the General Conference of the Seventh-day Adventist world church. 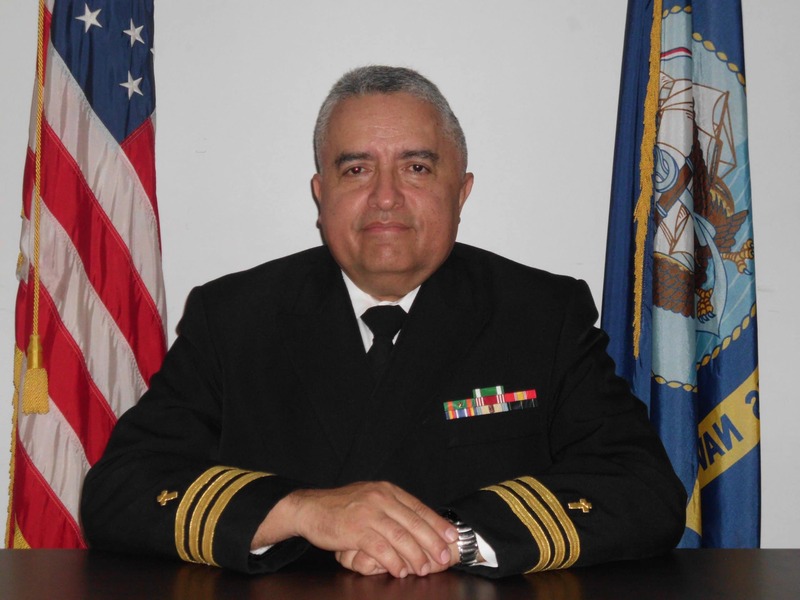 Ceballos also serves as an adjunct professor at Andrews University and coordinates the Doctor of Ministry degrees in chaplaincy concentrations. He is an adjunct professor at Loma Linda University School of Religion and the Inter-American Adventist Theological Seminary (IATS). Ceballos has worked for the Seventh-day Adventist church for more than 35 years, serving as pastor in Puerto Rico, Texas, and Massachusetts; as youth director for the Texas Conference and director of church ministries for the Southern New England Conference. He served as an associate director of spiritual care and adjunct professor to the medical residency program at Florida Hospital in Orlando, Florida. He also served as vice-president of Spiritual Services and Missions and adjunct professor of Spirituality and Healing for the Kettering Adventist Health Care and Kettering College of Medical Arts in Ohio. As a member of the United States Armed Forces active and reserves for 32 years, Mario achieved the rank of Commander. He holds a Master of Divinity degree from the Seventh-day Adventist Theological Seminary and a Doctor of Ministry degree from Boston University. He is also a Board-certified Chaplain by the Association of Professional Chaplains. Dr. Mario E. Ceballos is married to Dr. Gloria A. Ceballos. They have one married son, Dr. Mario A. Ceballos, a practicing attorney in Orlando, Florida and one grandson, Evan Alexander Ceballos. 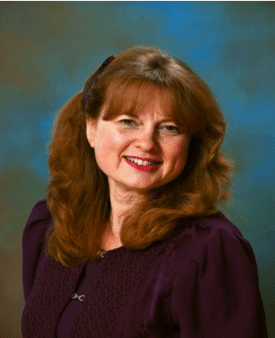 Deena Bartel-Wagner began editing the Adventist Chaplaincy Ministry journals in 2006 and was instrumental in changing them from a newsletter into professional magazines. 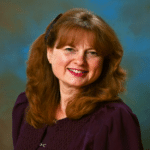 Currently, she oversees the editorial process of of The Adventist Chaplain and For God and Country. 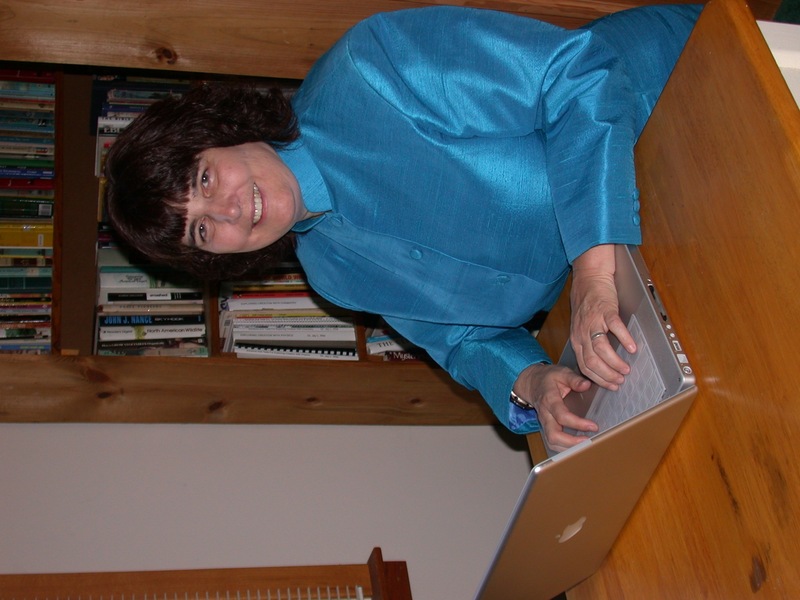 Her other duties include webmaster of the General Conference ACM and North American Division websites, and the National Service Organization website. Additionally, Bartel-Wagner is the social media manager for ACM. Deena believes everyone has a story to tell. Helping others to find the voice for their story is one of the best parts of her job. She has an extensive background in communications and journalism. Her clients have included World Health Organization Regional Office in Brazzaville, Congo, the National Voluntary Agencies Active in Disaster, Adventist Risk Management, Adventist Disaster Response, and others. Her international experience comes from working and living in Thailand, Cambodia, the Marshall Islands, the Chuuk Islands, and the Republic of Congo. She is married to Dr. Gary Wagner, a pastor in New York Conference. They are the parents of three young adults, one daughter-in-law, and grandparents of three granddaughters. 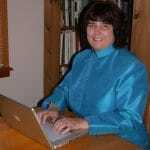 Theresa Berry joined the ACM Department in October 2010. Berry serves as Administrative Assistant to ACM Director Mario Ceballos. When you call the ACM office, Theresa will often be the first person to greet you. She is also responsible for all incoming general email communications.